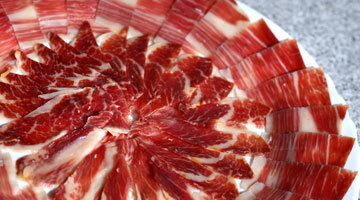 The Sus Scrofa Ibericus (Ibericus Pig) is renowned for its dry-cured acorn-fed ham and its fresh meat cuts. 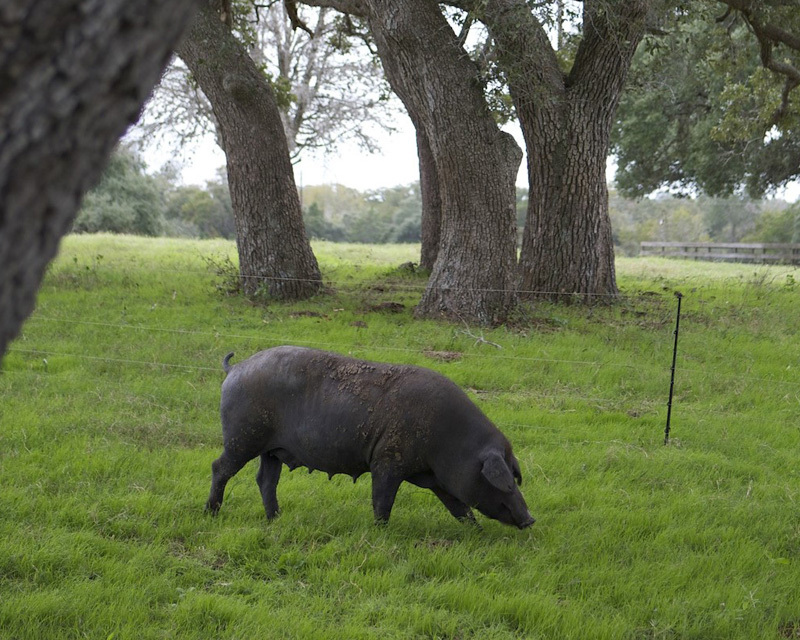 This heritage pig is now being produced in the U.S. for first time in history. We promote, inform and preserve the genetic integrity of the Ibericus Pig with Pig-Friendly Treatment. Ibericus Swine Association (ISA) “Ibericus” is the breed name used exclusive by ISA producer members who grow purebred Iberian pigs. 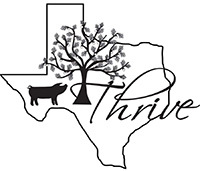 The Ibericus Swine Association (ISA) was developed by a dedicated team of Ibericus pig breeders, who are committed to protecting the Ibericus breed in the United States and its especial breeding practices. 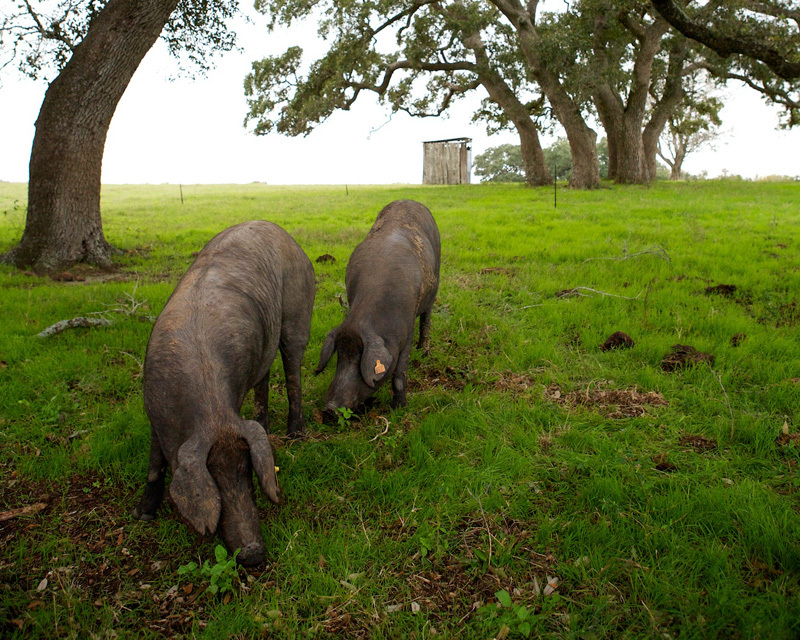 Promote the U.S. production of pastured pork from the 2000-year-old heritage Ibericus breed. 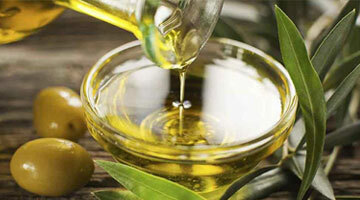 Preserve the genetic integrity of the Ibericus Pig by encouraging its production only with Pig-Friendly Treatment. 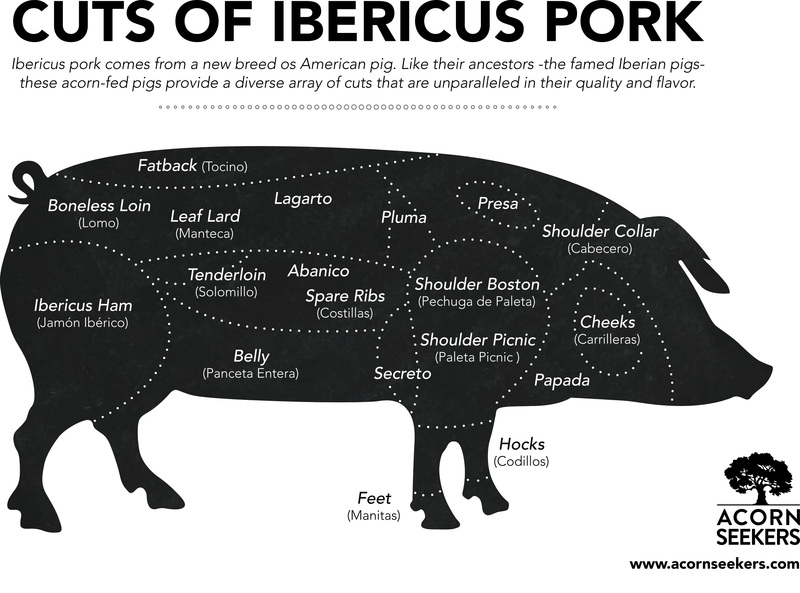 Inform the public about the unique and exquisite pork of Ibericus pigs. 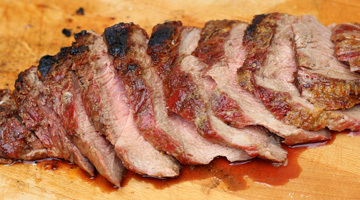 Help assure the public that they are getting the real thing when they buy U.S. produced purebred Ibericus pork products. Recent evidence from the DNA analysis of fossils suggests that the ancestors of modern pigs (Sus scofia domesticus) were first domesticated about 15,000 years ago in the Tigris River basin of the Middle East, around current day Lebanon. Phoenician pigs from this area were believed to have been brought to southern Europe and the Iberian Peninsula where they mated with the European wild boar. These pigs evolved as prolific omnivores that thrived in the forest with little or no attention from their human caretakers. The Visigoths, who followed the Romans on the Iberian Peninsula, also loved pork. They continued to improve the husbandry and breeding of the native pigs, contributing to the rise of the modern Iberian pig and the special oak-grass habitat and dry curing techniques which still characterize the breed today. The Romans loved pork and played a vital role in the development of the Iberian pig. The Romans transformed the barren rocky lands of modern day southwestern Spain and eastern Portugal by planting the oaks that have become the vast oak savannahs now characteristic of the region. 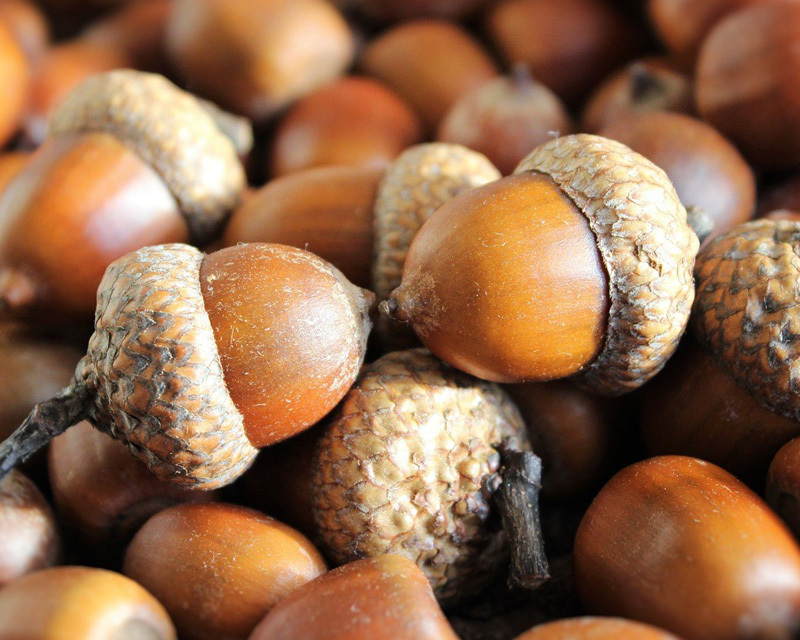 These oaks provided the acorns that fattened their pigs. 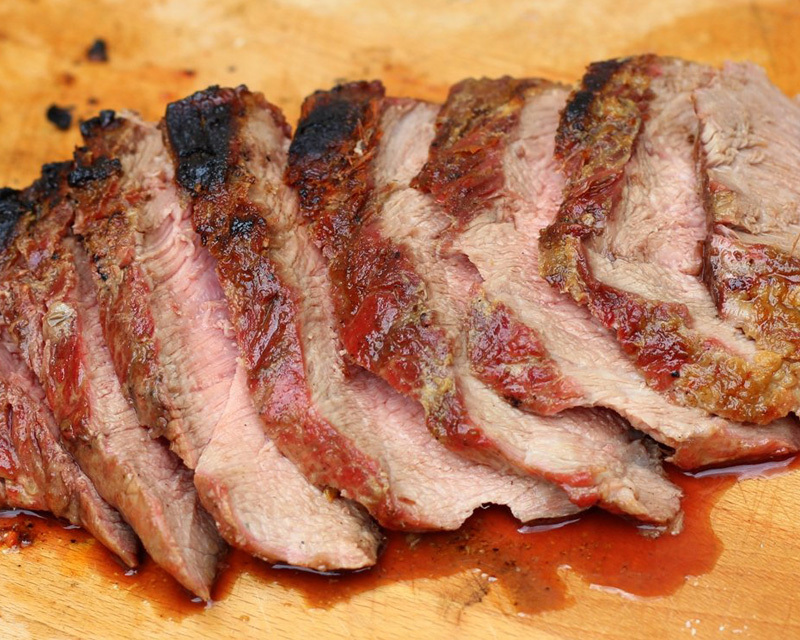 The Romans learned to preserve the meat by curing it with salt. Iberian pigs and their cousins on the Canary Islands played a little-known but vital role in the settling of the Americas by Europeans. The long voyages, exhaustive overland marches, and isolated settlements all required a stable and dependable source of food. Pigs provided both cured meat that would last for months at ambient temperature and a quickly reproducible food supply for the New World explorers and settlers. Besides, there were no domesticated large animals for meat sources in the Americas, as Columbus quickly noted on his first voyage. In fact, there were few large animals at all. On his second voyage in 1493, Columbus loaded eight pigs during a stop in the Canary Islands. He refused to let his crew eat them and left them for breeding stock in the West Indian islands. Other voyages also brought livestock, including both Iberian and Canary Island pigs. No doubt, these pigs of similar origin crossbred when they reached their new homes. There were no oaks in the Indies, but the pigs thrived on the lush tropical vegetation. In 1538, Hernando de Soto brought 200 pigs from Spain to Cuba. De Soto became the “father of the U.S. pork industry,” when he took 13 pigs from Cuba to Tampa Bay in 1539. 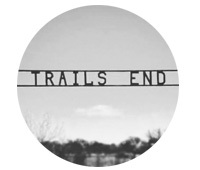 There he commenced his exploration of Florida and the southeastern U.S. By the time of his death three years later near the Mississippi River, de Soto’s herd had grown to 700 pigs, not counting the few he allowed his soldiers to eat, what escaped into the southeastern forests, and those he gave to the Native Americans to try to keep the peace. In fact, some of the most vicious attacks the explorer faced came from Indians who wanted his pigs. 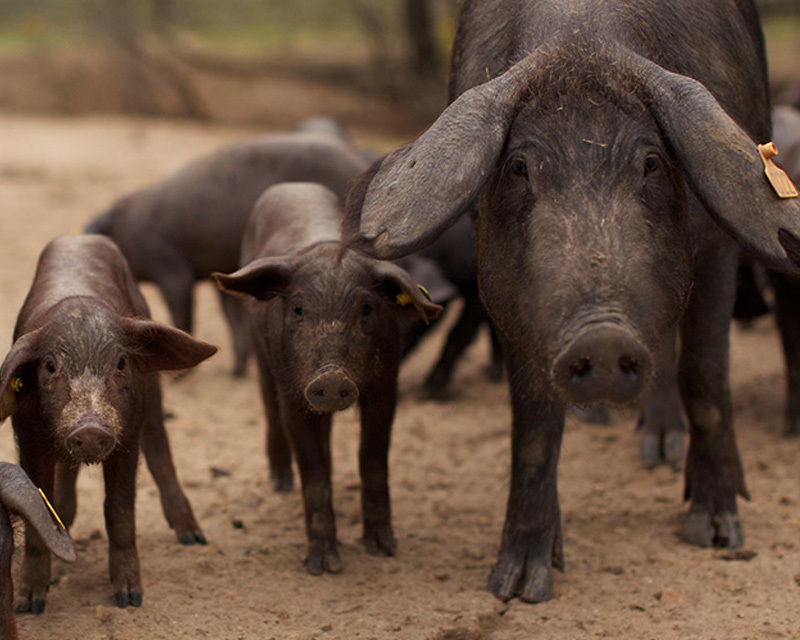 On August 5, 2014, a small group of Spanish entrepreneurs, called Acornseekers, flew from Spain 150 purebred Iberian pigs into the USDA quarantine station at Rock Tavern, NY. Thirty days later, these pigs were moved to a farm in southern Texas, farrowing their first litters in February 2015. The imported herds represent five breeding difenrent lines of Ibericus pigs. Considering the fecundity of pigs, this will, no doubt, provide a strong foundation for the growth of a modern U.S. Ibericus swine industry. Great Taste: “It looks like a prime ribeye! 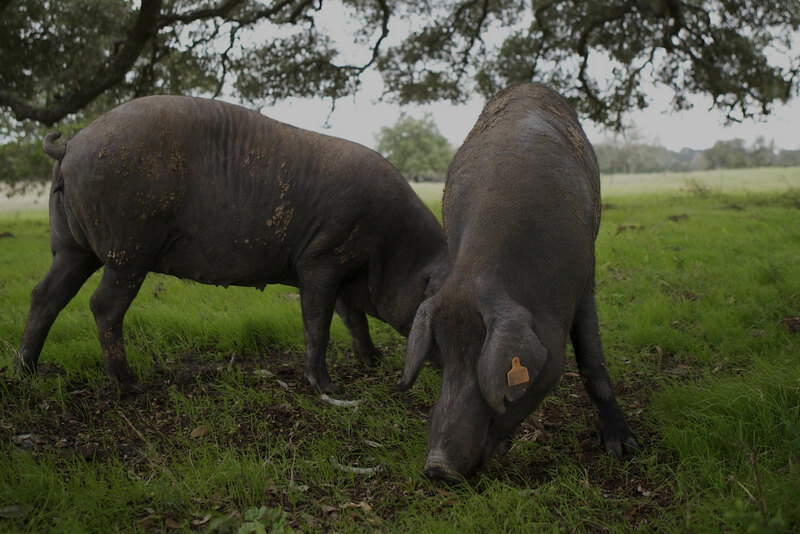 Unlike most “modern” pigs, the Iberian Pig has retained an unusual ability to “marble,” or deposit small specks of fat inside the muscle, giving the meat a juicy, succulent taste. 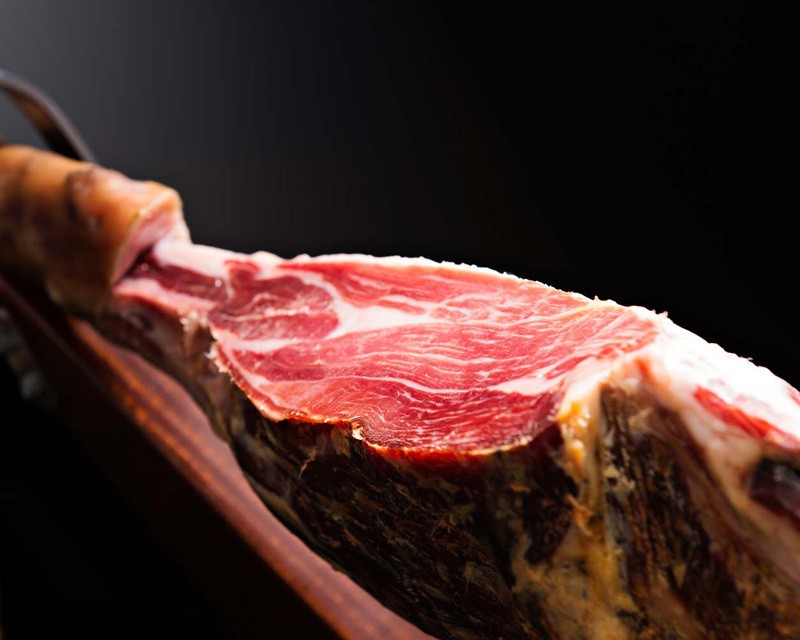 A loin chop from a well-finished Iberian Pig is deep red and heavily marbled, much like a prime Angus ribeye steak. 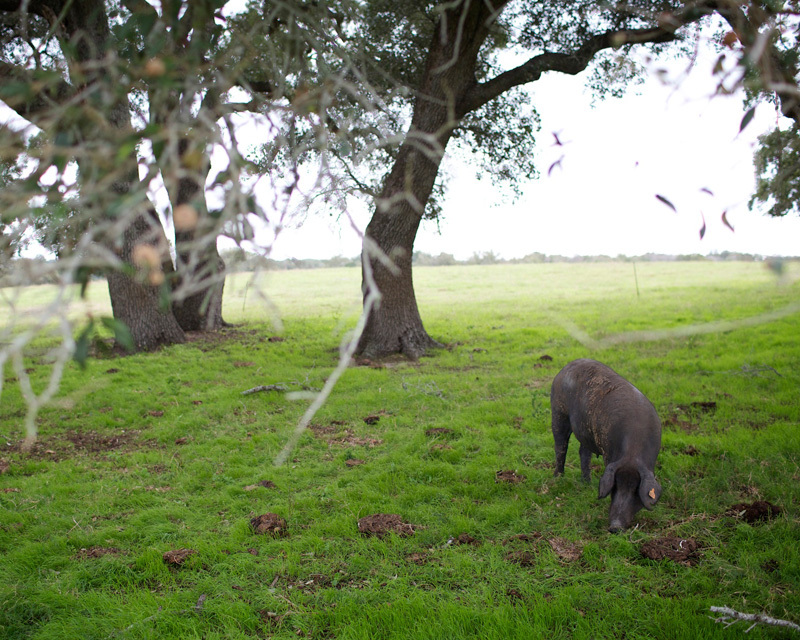 Though the Iberian Pig produces a variety of fresh and short-cured premium pork products, it is best known for its acorn fed hams. 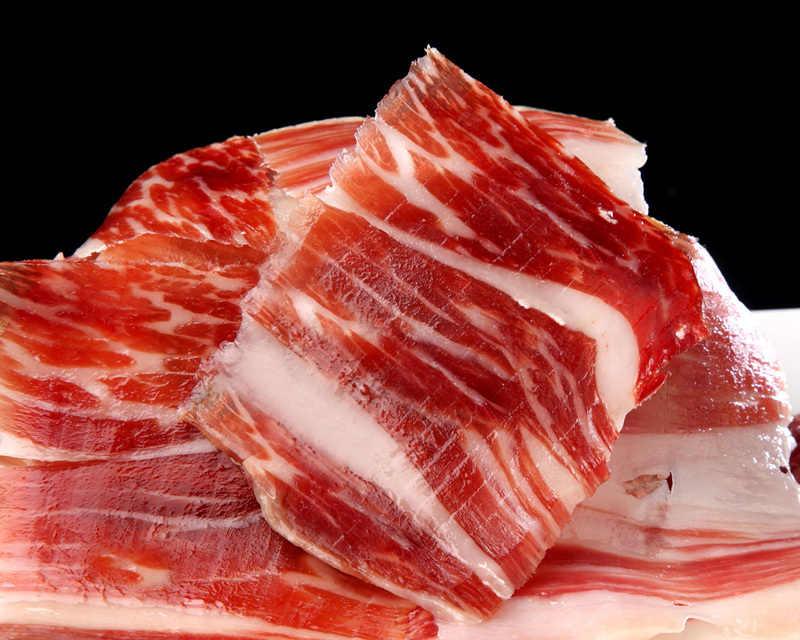 Most Spaniards, many “foodies,” and gourmet chefs rate Jamon de Bellota Iberico (acorn-fed ham from 100% Iberico pigs) as a delicacy in the same category as caviar and truffles. The Ibreicus Pigs live free range, cage free, and outdoors. They have unique huts that make shelter and that are great during farrowing. 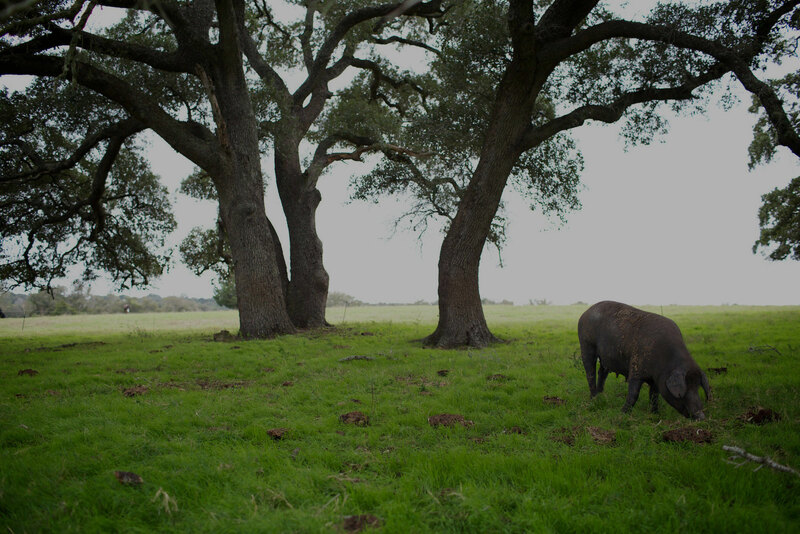 In the final stages, the pigs live the comfortable life of Montanera, or period when the acorns fall from the oaks. They graze in the range eating around 15 pounds per day, and reach 300lbs approx. This is what makes the Ibericus Pigs a unique quality. 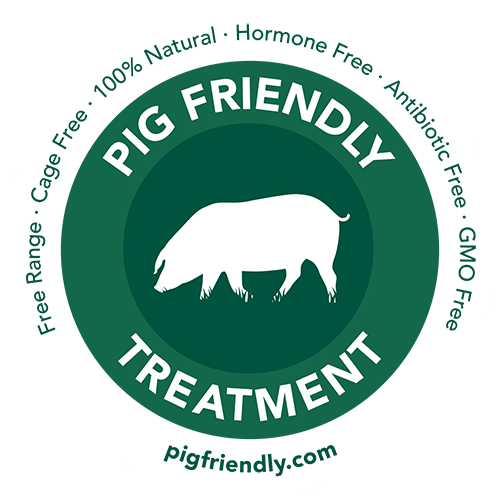 These pigs are 100% natural, with no GMO, no hormones, and are antibiotic free. Fresh meat products are available. The first U.S. produced dry cured acorn-fed hams require at least two years to cure and will be available in 2018. You can place your pre-order online.